Olfa GSB-1S Stainless Steel Scraper Blades Model 1126050. Olfa Scraper GSR-1/3B Multi-Grip 4 3/4 Inch Model 1126049. 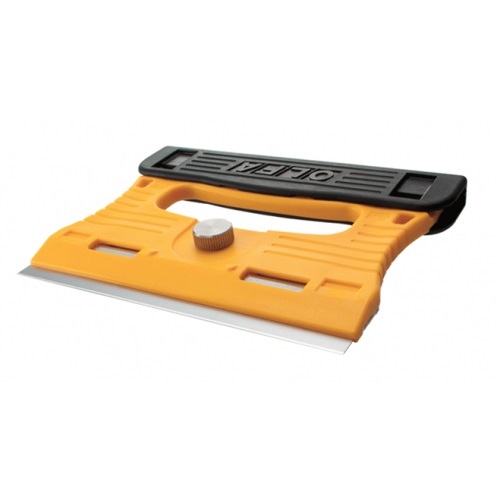 Lightweight and Durable Handle with a Safety Blade Cover and High Quality Stainless Steel Blade.